Error:(2, 0) Plugin with id ‘com.github.dcendents.android-maven’ not found. Windows: refer to this link. Rebuild. It should work. But this is tedious, for every project (e.g. react-native), you repeat doing so? Emmmmmm! It compiles and works! Happy coding. I have been trying to write a few articles on Android automated UI testing for a long time, ever since my last job when we started experimenting using Expresso in our commercial Android App. This article outlines the simplest UI testing with Expresso, with step-by-step snapshots for beginners to walk through. The version name shown to users. This attribute can be set as a raw string or as a reference to a string resource. The string has no other purpose than to be displayed to users. The versionCode attribute holds the significant version number used internally. In practice, it is often the case that the version name simply maps version code in specific ways, e.g. When you copy this custom protocol url in your mobile browser, you will find that an Android App is activated, rather than a new web page. How to implement such functions in your own Android App? This article offers a walk through example to do so. 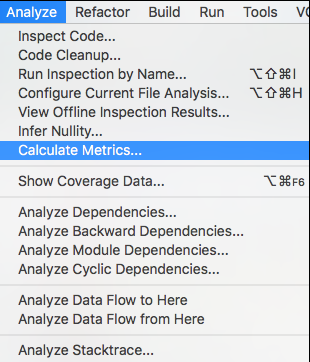 Statistic is a very powerful plugin for IntelliJ IDEA, which is very useful to show files sorted by their extension along with size, line count LOC etc. 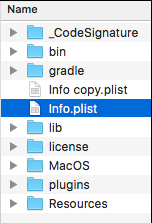 Plugin ‘Statistic’ failed to initialize and will be disabled. Please restart Android Studio. 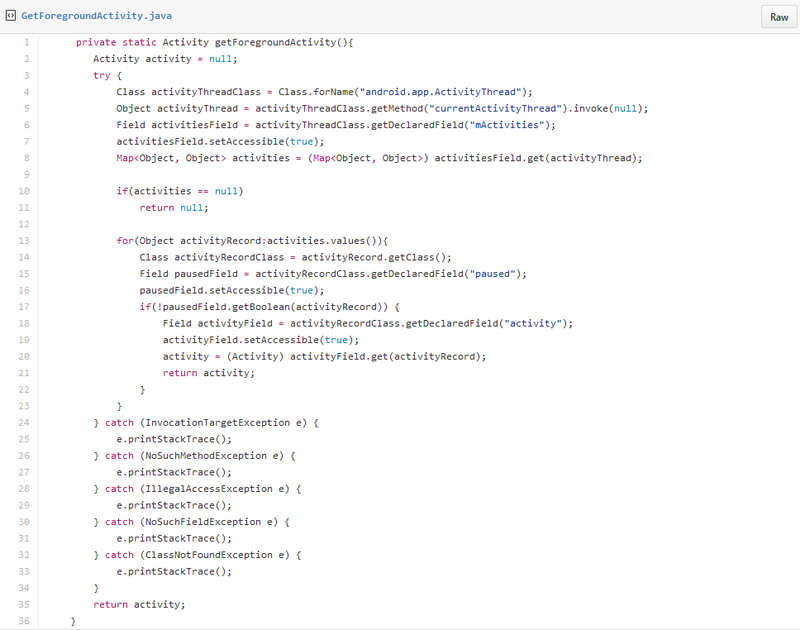 com.intellij.diagnostic.PluginException: com/jpower8/idea/plugin/statictic/StatisticApplicationComponent : Unsupported major.minor version 51.0 [Plugin: Statistic] at com.intellij.ide.plugins.cl.PluginClassLoader.loadClassInsideSelf(PluginClassLoader.java:130). Of course you have to install JDK 1.8! 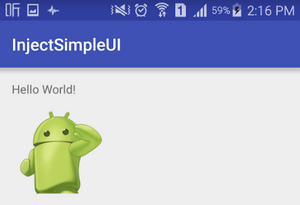 Restart Android Studio and enjoy!